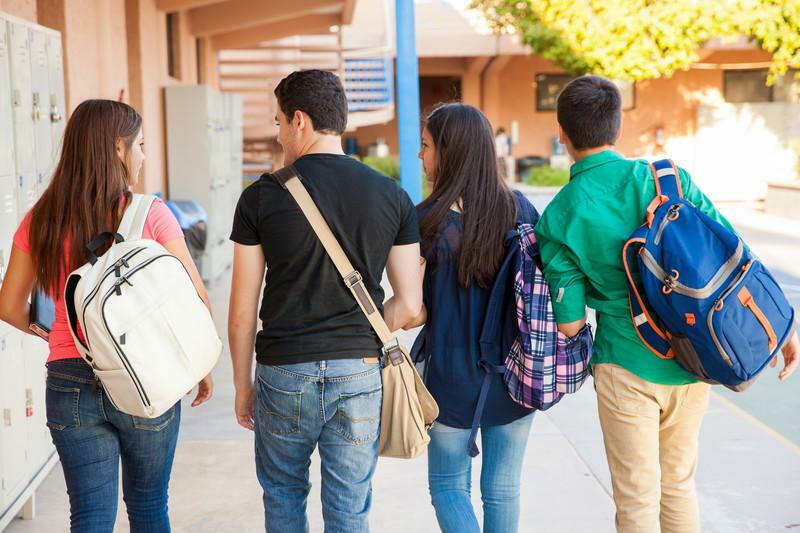 As a doctor of chiropractic who has practiced in Pasadena for 24 years, I have seen firsthand how the failure to choose the right backpack can have negative effects on a child’s health. Children who wear backpacks that are too heavy, or improperly fitted, can develop serious back trouble that will plague them for years. I urge all parents to teach their children how to pack and carry a backpack correctly. Children deserve a painless ‘back’-to-school, and with a little help, they can have one.